We believe that performance marketing is the future of digital advertising. Our platform helps connect advertisers to publishers through native advertising solutions. We provide tools to help web, mobile and social publishers automate affiliate marketing and maximize their earnings through intelligent product and service recommendations. Set up in 2014, we are now considered the leaders in a space that we helped to create, we are a venture-backed company with offices in Malaysia, Indonesia, and Thailand, and we are growing like crazy. Come to meet us to find out why. As a Technical Coordinator, you are part of our post-sale technical team and your passion for providing exceptional service contributes to our high level of partners satisfaction. Acting as the first line of technical response to our partners, you will communicate in an open helpful and engaging tone and focus on finding the right solution with each partner. Your technical know-how will put on the test as the right solution for each partner will be unique as there is no one-size-fits-all solution in reality. Once you master this skill, you will use your Jedi's skill to amaze the partners that you are working with. Additionally, you will work with various teams to resolve concerns and serve as an ambassador of our brand. By the way, logical thinking and common sense are mandatory. If you think you have both, we would like to meet you in person. 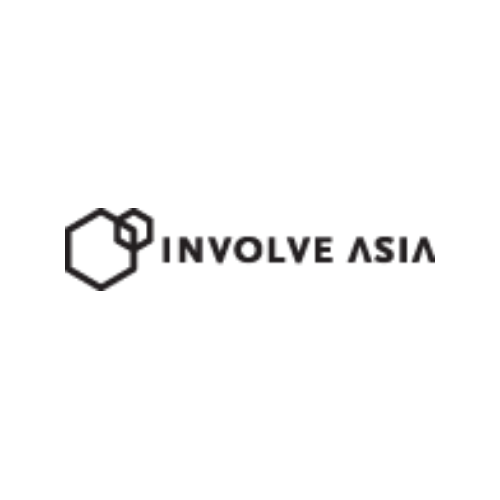 Involve Asia (IA) is a venture-backed Malaysia start up that operates in the commerce and advertising space. IA owns and operates Shopstylers, a performance marketing and analytics platform that connects online retailers and brands to digital media owners. With over 1,000 partners throughout Southeast Asia, IA gives you a platform to grow your personal network as well as work on widely used products regionally.